Training dogs is never a walk in the park. Many pet parents give up training their hounds because they have lost their motivation. Their pet is simply not listening to them or they don’t see the kind of results that they expect. 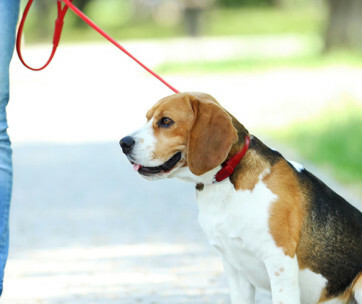 There are many reasons why pet parents can lose interest in training their dogs. The good news is that there are also many ways on how you can stay motivated. Here are some of them. It is always best to start any training with a very clear set of objectives. The training objectives should also be realistic and achievable. One of the most obvious mistakes of demotivated dog parents is that they have very unrealistic expectations in the training of their pet. For instance, some pet parents may expect their dogs to master a particular trick after 1 or 2 sessions. Everyone knows that this is unrealistic, unless one has a super-smart dog that can learn the trick in such a short time. Since the dog wasn’t able to show mastery of the desired behavior, the pet parent can get demotivated. When setting goals for dog training, it’s important to take into consideration the dog’s temperament and other individual characteristics. This lays the groundwork for making realistic, achievable, and measurable goals. Give yourself a pat on the back for every small success that you accomplish in your dog training. This will keep you motivated. Some pet parents make the mistake of performing the training in one go. They want their dogs to learn everything in one sitting. Unfortunately, the attention span of dogs is no longer than that of a 2-year old child. It’s very short. If you want to stay motivated, it is best to keep the training sessions short. On the average, training sessions should not be longer than 10 minutes. Anything longer than this can lead to the dog losing interest in what you’re teaching it. If it loses interest, then you also lose interest. In addition to keeping the training sessions short, it is also important to spread the training sessions throughout the day. 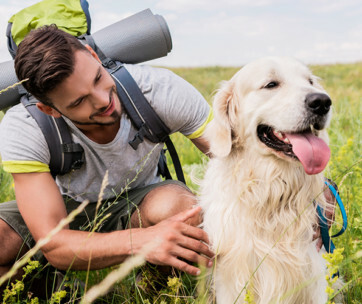 Pet trainers often recommend starting with a 5-minute session followed by a 20 to 30-minute rest period before another 5-minute training. Observe this 3 times a day, every day, and your dog will learn the trick in no time. You may be using the right reward system at home, but in other situations, this might not work. For example, some dogs love receiving lavish praise from their pet parents. But if you move outdoors where there are plenty of distractions, the dog may not respond to lavish praise anymore. The reason is quite simple. 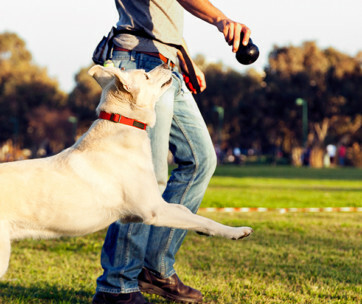 There are too many distractions that are competing for your dog’s attention. There may be other dogs around or perhaps the scent of a delicious meal. Other animals in the area can also stimulate the predatory instinct in your pet. Training the dog at home eliminates these distractions so that a simple praise from you is often enough to elicit a response from your pet. The point here is that different situations call for different solutions. If one reward system works in a particular situation, don’t expect that it will also work in other circumstances. You’ve got to find the right reward system that works in different situations. If your training method is not producing the results that you expect, maybe it’s time to look at other ways or techniques. It’s important to realize that dogs are like us humans in more ways than we can ever imagine. Everyone is unique in some way. That’s the same with dogs. 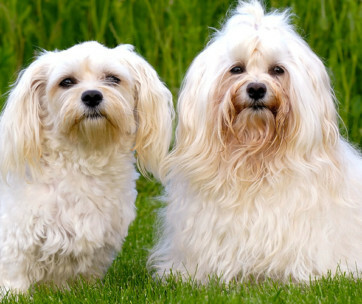 Hence, if your neighbor is successful in training his or her dog using a particular technique, don’t expect this method to work for your dog, too. This is almost the same as finding the right reward system for a particular situation. 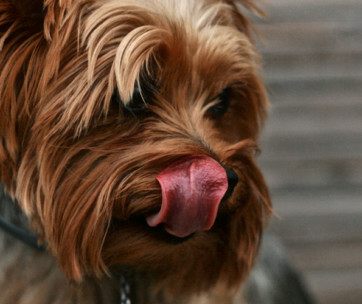 Some dogs are highly motivated by food. But there are also those that prefer receiving lavish praise and petting from their owners. If a particular method is not working to get your dog well-trained, then get ready to change your training method. It is often very helpful to have an idea of how you’re progressing in your dog training sessions. As such, keeping a record of each session can help paint a better picture of the training progress. One of the best ways to do this is by recording your training sessions. An inexpensive pocket video camera can come in handy for such a purpose. You may also use the video recording feature of your smartphone. Five to 10 minutes of training session will not eat up precious storage space. Some pet parents also keep a journal or a diary of their training sessions. Some also use a voice recorder to document the activities. You can play these over and over to help you determine whether progress has been made. When you get to the last piece of documentation, you’ll notice the remarkable improvements in your dog. This can help boost your motivation. There are instances when the issue is not the pet parent, but the dog. It may not have the motivation to perform the expected behavior because of a certain situation. For instance, a dog may be anxious whenever there are too many people in the house. This may make it not want to follow your command. If such is the case, then you should modify your own behavior. In this example, you should train your dog when there are no people around. It’s important to understand the unique needs of your pet and modify your behavior to suit the dog’s needs. Training Fido is never easy. You can lose interest simply because you don’t see the results you want. 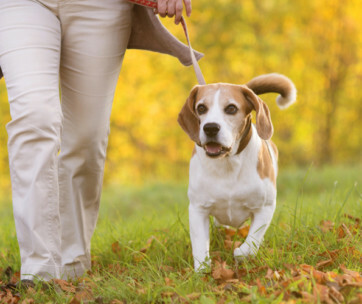 To stay motivated in training your pet, we strongly suggest adhering to these helpful tips.